HNHH PREMIERE!!! Chicago's Femdot prepares for his upcoming album with the release of "Ryu." Chicago has been a staple in hip-hop for as long as we can remember with some of the most notable artists repping the Illinois city to the fullest. With a scene that is still bubbling, rappers continue to come out of Chi-Town, impressing rap fans with significant storytelling and social activism. Chicago artists are prominently original and Femdot is no different. Revisiting his past by use of his insistent flow, Femdot prepares for the upcoming release of his Delacreme 2 album, dropping "Ryu" to hype the people up. Unique from much of what his contemporaries are creating, Femdot opts for Charles Lauste production, focusing on self-reflective content. 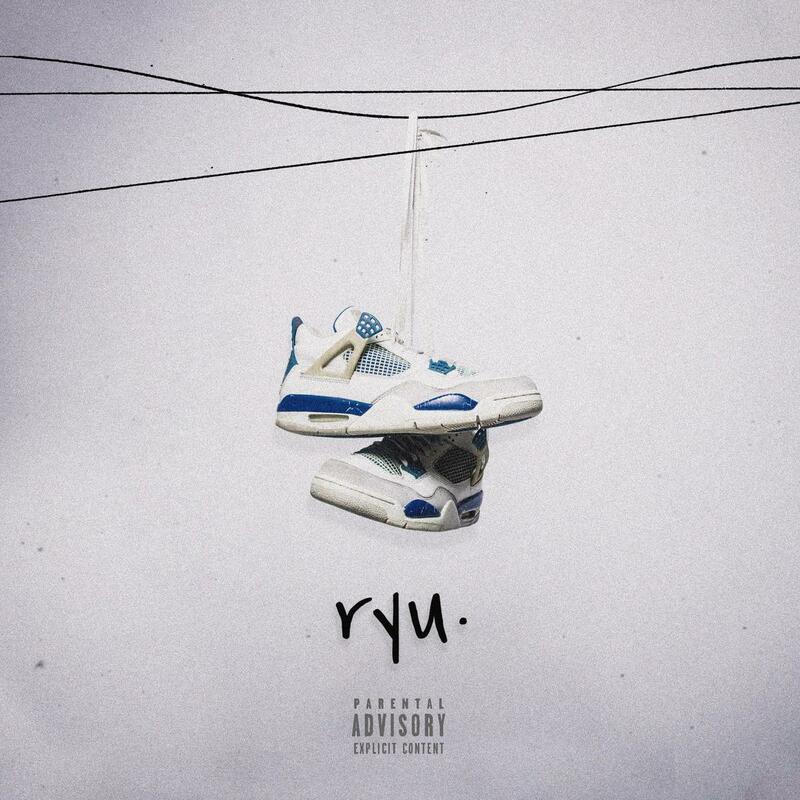 Speaking on "Ryu," as well as his upcoming album, Femdot noted, "'Ryu' really highlights the clash of karma and wants. Is doing questionable things to get what you want worth the karma that it brings? The whole album has a lot of self-reflection on moments in my life and I feel like this record helps encompass that process." "Ryu" marks Femdot's solo introduction to HNHH. Keep an eye out for Delacreme 2, due out on June 6. Lil Uzi Vert Joins NBA YoungBoy On "What You Know"